Shopping for insurance can be a stressful experience. With so many options available, how can you determine if you’re really getting the best deal? 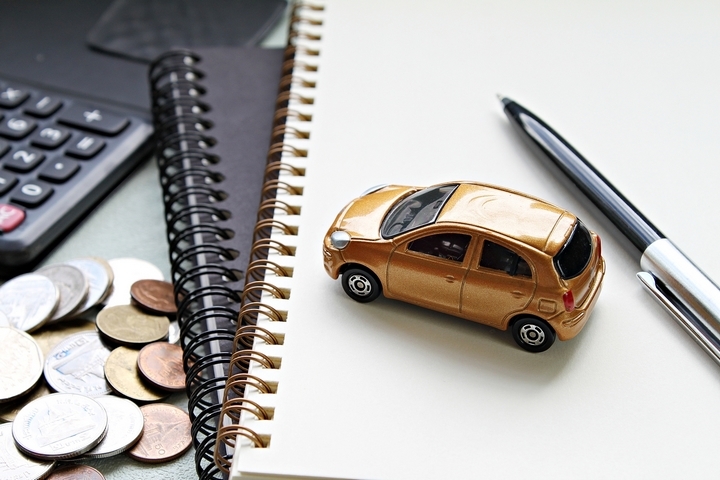 Spending hours upon hours researching the different car insurance policies available is too time consuming, but you also don’t want to choose the first policy you find. What can you do to ensure you’re getting the best price and policy for your needs? Working with a broker can be the best decision you make. A broker works to get you the best deal, is focused completely on your needs, and will help you make the best choices. Here’s why working with a broker is your best bet. 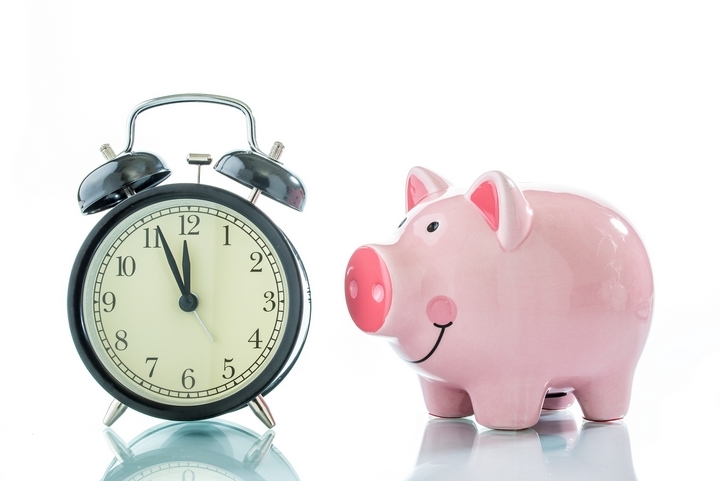 One of the major advantages of working with a broker is that you’ll save considerable time. 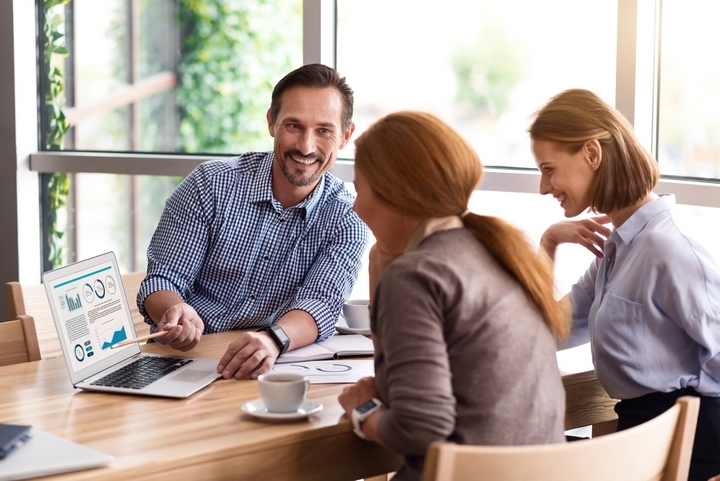 Brokers work with multiple insurance companies, so they’ll well-informed about all their insurance products, their cost-saving discounts, and their disadvantages as well. You won’t have to spend hours researching different insurance companies on your own. Your broker will do the heavy lifting for you—comparing and contrasting policies from different companies. This means you’ll be able to come to a decision much sooner and without wasting an inordinate amount of time. Brokers won’t put you in a bad spot. They won’t offer you bells and whistles you don’t need. They won’t recommend certain policies if they aren’t the best options for you. Why? They don’t work directly with one insurance company. Because they aren’t required to have loyalty to any one insurer in particular, you can be sure they’ll shop around until they truly meet your unique needs. You can trust your broker. 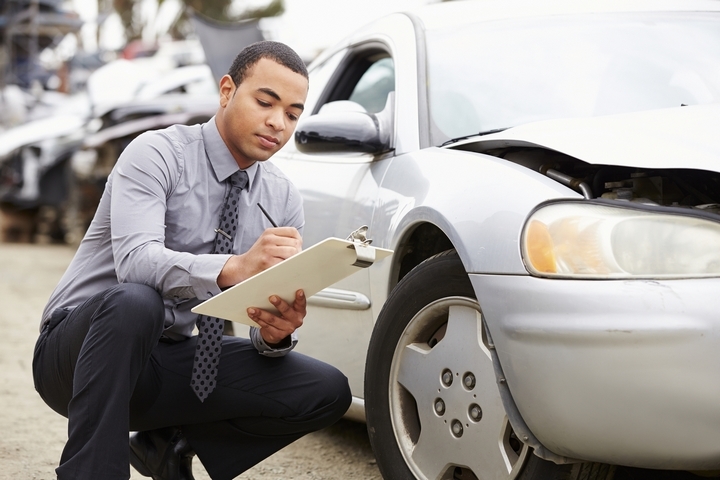 When reading over car insurance policies while you’re shopping around, do you really know what you’re reading? 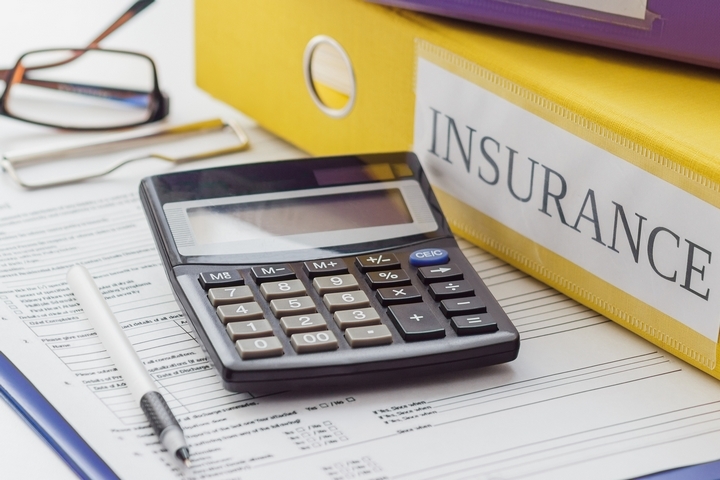 If you’re not familiar with the jargon used by insurers, the contracts may confuse you. As a result, you may not get exactly what you were looking for. Alternatively, you could end up paying for additional services you didn’t even want. A broker will ensure this doesn’t happen. 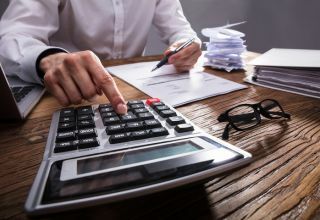 They can explain the policy in plain language, so you’ll know exactly what you’re getting into when you sign on the dotted line. 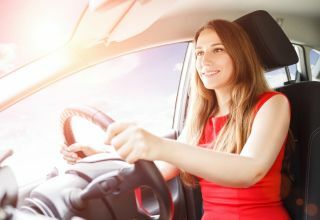 Brokers know all the ins and outs of auto insurance, including which insurers offer discounts for good driving, winter tires, low mileage, hybrid vehicles, driver training, new cars, multi-drivers, students, mature car owners, and more. They’ll ask you questions and determine where you can save money, and then they’ll get quotes from the right insurance companies. If you don’t know about these discounts, you likely won’t get them. If you get in a car accident, you’ll have to make a claim to the insurance company. This claims process can be convoluted, frustrating, and long-lasting. 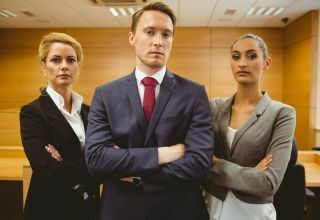 If you have an insurance broker, they can be your advocate if a dispute arises. They can help guide you through the stressful and complicated process to ensure you get a quick settlement for the amount you deserve. 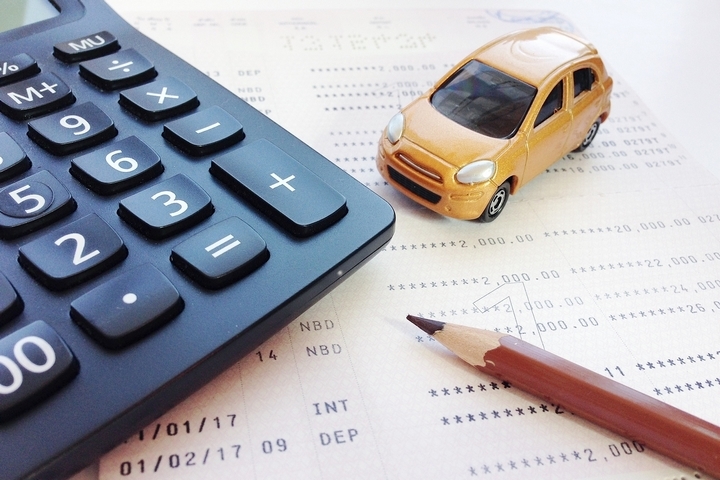 When it comes to buying car insurance, there a few things you must do in order to get a good price. You should shop around, get quotes every year even if your contract isn’t up, and consider what coverage you really need. Just as importantly, you should work with a broker. A broker can help you make the most informed decisions while offering advice and recommendations and saving you money at the end of the day. Best of all? It’s free to you.